The days are gradually becoming shorter, and autumn is slowly changes the colors around us. But the working week still ends on Friday, so that means today is the day for our traditional small business and freelancing roundup. So let’s check on the news that the last seven days have brought us. 1. Enthusiasm is growing among America’s small businesses, as 87% of them are investing more in their companies compared to the last year. 2. In the UK, lending to small businesses is up by 30%, and has reached £20.7 billion – the highest it’s ever been. 3. According to the US Census report, the poverty rate decreased 1.2%. How does it impact the bottom line of small businesses? 4. Small businesses in the US are looking forward to the rise of the minimum wage, as it will increase the productivity of their workers, amongst the other upsides. 5. It seems that startups are boosting loans lending to small businesses in Canada. Check here how it happened and what you can expect. 6. US small businesses unite against the tax loophole that benefits big corporations. Read more details here. 7. The Small Business Nation Report from Nationwide just showed that Millennial business owners are launching their startups at a younger age and are generally more focused and innovative. 8. Cleaning business revenue reached $51 billion in the US in 2015. 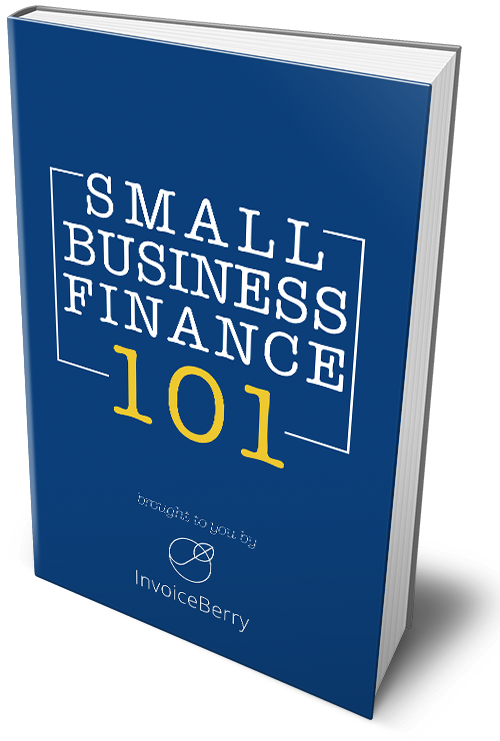 Learn how to start the one on your own in our free eBook, or read our guide for future business owners. 9. Can small companies dream big? Read here about the collaboration of one small business with Boeing in building a spaceship. 10. The US government started investigating smaller cybersecurity breaches, and here’s what it means for small businesses. 1. Hillary’s campaign is aimed towards small businesses and entrepreneurs, linking student loans to future funded ventures. Why is it a good idea? 2. What is credit control and why should you manage it while running your freelance business? More details here. 3. Some say that entrepreneurship is saving the world. Here’s some evidence for that. 4. Do you have a freelancing contract that’s good both for you and your clients? If not, follow these guidelines. 5. Looking for new ways to fund your startup? Read about the 6 most popular approaches that will get you started. 6. Look more professional, stand out of the crowd and ensure faster payment with our colorful new free Photoshop invoicing templates that you can download here. 7. Usually higher education gives you a lot of theory and none of the practical skills about entrepreneurship. But these 10 colleges are not like that. 8. Being your own boss after a long-term corporate job opens your eyes to new things and possibilities around. Here’s what a fresh entrepreneur has learnt anew. 9. When you’re working for yourself, there’s no boss who’ll be constantly checking how much you’ve done now and then. That’s why you should get rid of these 11 habits that waste your time. 10. Also, Neil Patel shares these 4 essential skills that every entrepreneur should master in order to succeed. Hope we mentioned all the valuable news for small businesses and freelancers for this week. Enjoy the rest of your day and see you on our blog next Friday! Or did we miss something very important? Let us know in the comments below!